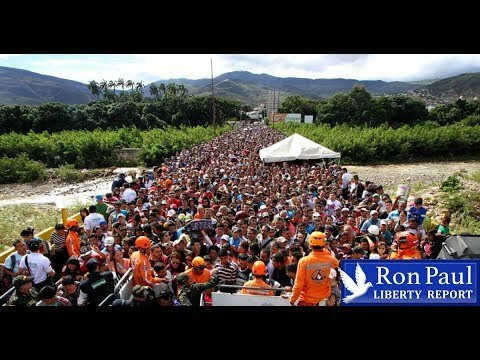 Once Socialism is adopted, it’s only a matter of time until the mass migrations begin in search for greater freedom. No one is building a do-it-yourself boat to sail to one of the few Socialist countries that remain. People are however, always trying to escape, with Venezuela being the latest example. Ron Paul discusses on The Liberty Report.